Lyon & Healy Lever Harps: Pedal or Lever Strings? 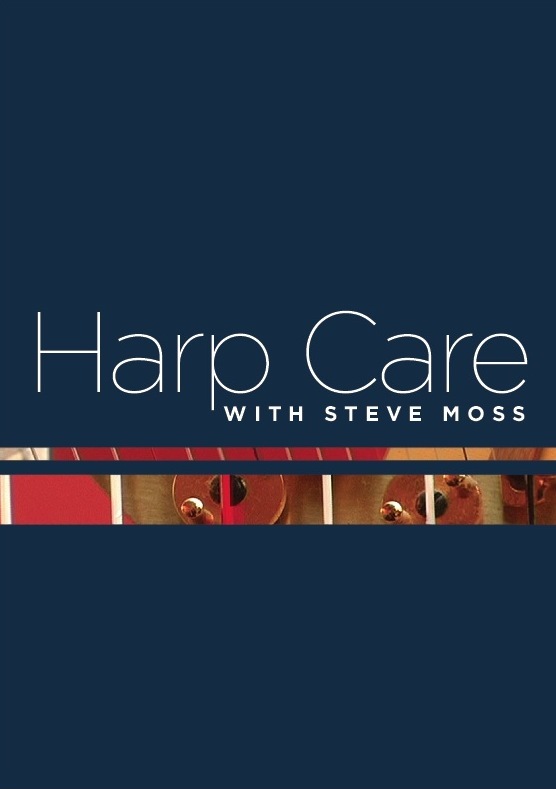 I was talking with a colleague over at harp.com, Lyon & Healy’s partner website for strings, accessories, and all things harp, and he told me that his customers frequently experience confusion over what type of strings to buy for their Lyon & Healy lever harp. Bow Brand, which produces strings for Lyon & Healy and harp.com, produces both pedal and lever harp strings. The confusing thing is that many models of Lyon & Healy lever harp are designed to take pedal harp strings. 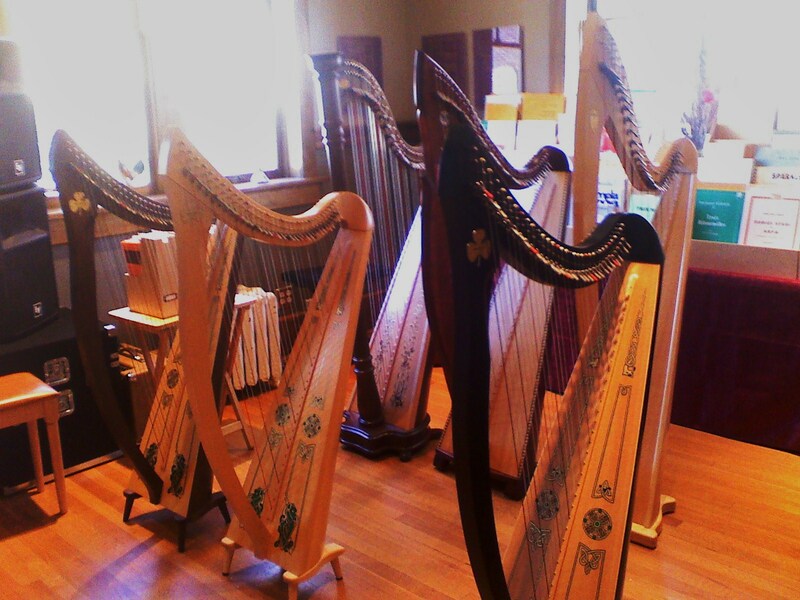 Lyon & Healy’s three current models of lever harp, the Troubadour, Prelude, and Ogden, are all string with pedal harp strings. The same is true of the Folk Harp, which is no longer produced, but there are still lots of them being played. Since Lyon & Healy is a pedal harp maker, they have long designed most models of lever harp they produce to have the same spacing, tension, and feel as their pedal harps. This eases the transition for a student who begins on lever harp and then progresses to a pedal harp once she has decided she’s crazy enough to stay with the harp. In esssence, these models of lever harp function as “starter” pedal harps as far as tension, sound, and feel are concerned. Other models of Lyon & Healy lever harp were designed for the player who intends to stay with the lever harp. The Lyric and Shamrock are two examples. Both of these are strung with Bow Brand lever strings. The electric Silhouette is also strung with lever harp strings. You don’t need to keep all of this information in your head if you generally order through harp.com. The site includes a form where you can select your model of harp and get a list of the appropriate strings. 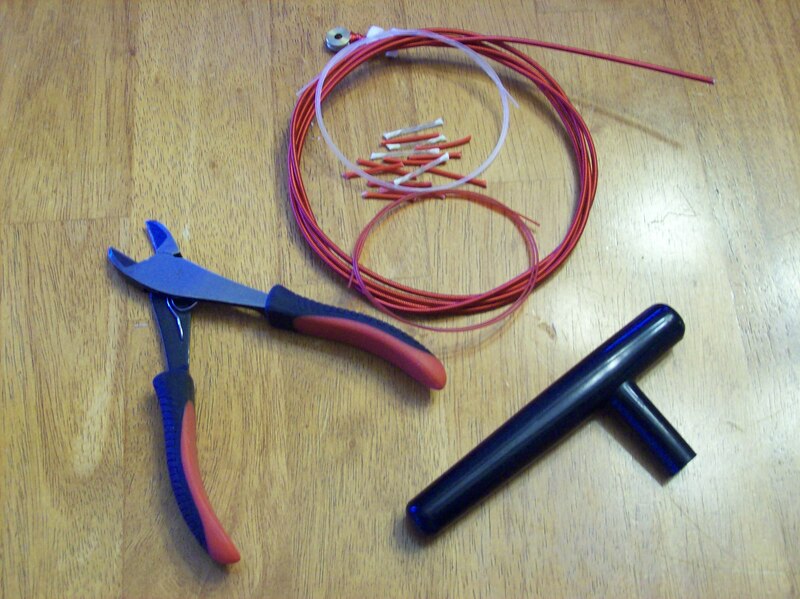 The problem arises, according to my friend who handles harp.com orders and shipping, is that many customers are confused when their order arrives and they find they’ve received a set of pedal harp strings for their lever harp. If you own an Ogden, Prelude, Troubadour, or Folk Harp, don’t send that order back! You’ve got exactly what you need.